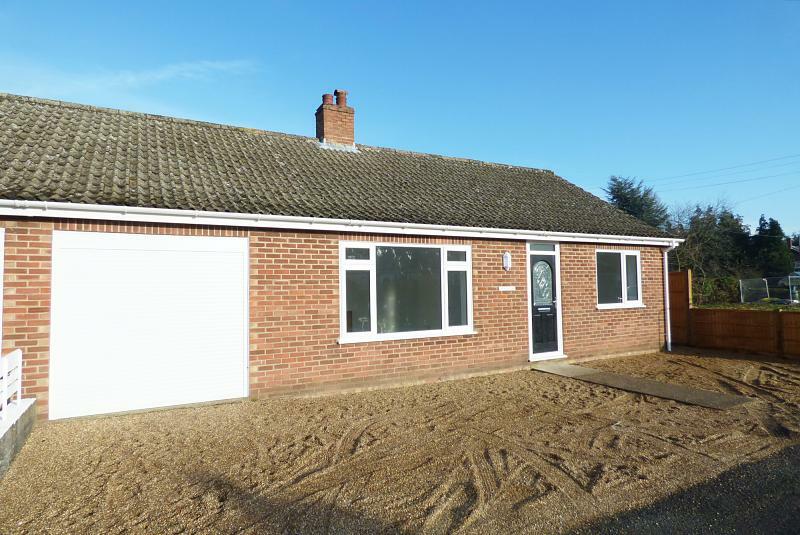 Howards are pleased to offer this beautifully renovated two double bedroom semi-detached bungalow, standing in the heart of the excellent village of Tacolneston, which offers its many excellent local services and facilities, whilst also being in the catchment area for Wymondham. The Bungalow has been tastefully renovated offering light and airy accommodation which comprises of a well-proportioned sitting room, a particularly attractive kitchen/dining room with gloss white units and peninsula breakfast bar dividing the room, while the dining/family area offers French style doors leading out to the patio and garden beyond, two double bedrooms, and a brand new three piece fitted shower suite. 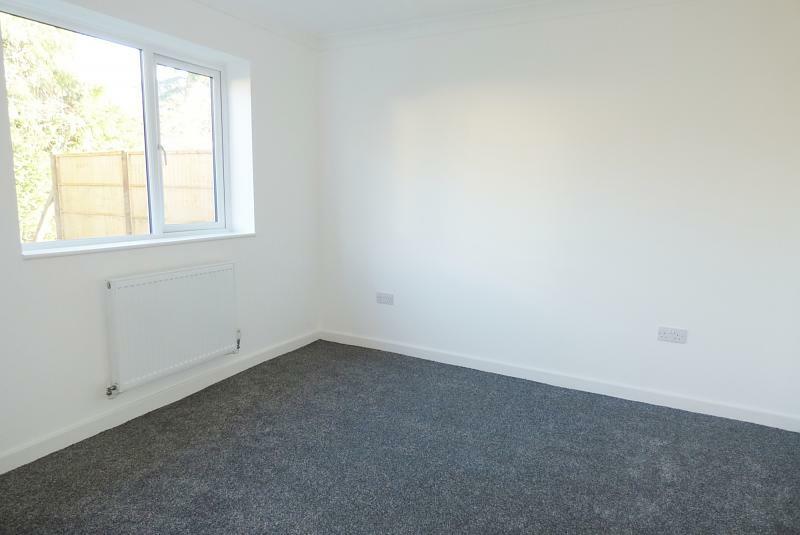 Throughout the property benefits from rewiring, modern plumbing and brand new oil fired central heating system. 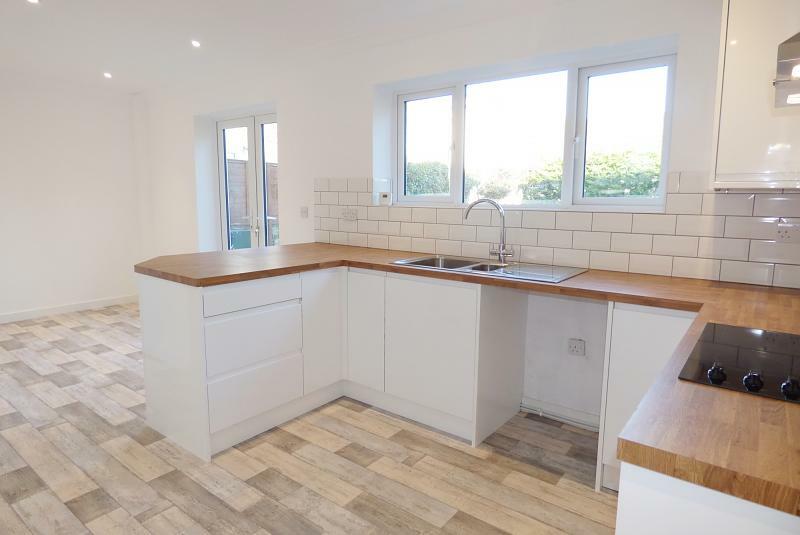 To the front of the property offers driveway parking for up to three cars, plus the attached integral garage which could potentially be created into a third bedroom should that be desired (subject to relevant planning permissions). 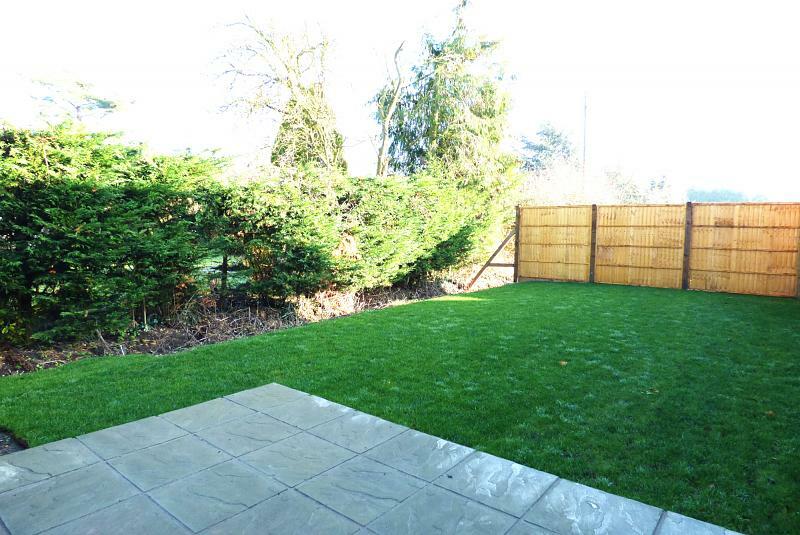 The rear garden enjoys a good degree of privacy and patio. 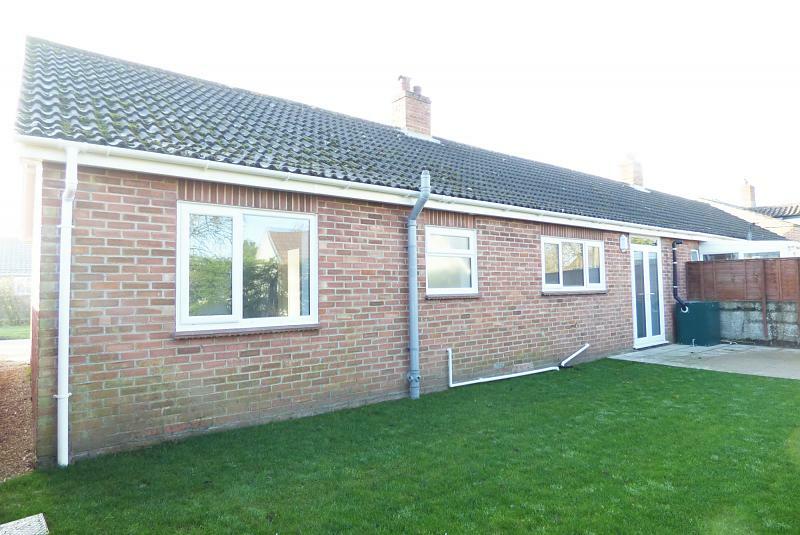 Internal viewing would be highly recommended to full appreciate the quality and finish of this excellent bungalow which is offered with the added advantage of NO ONWARD CHAIN. 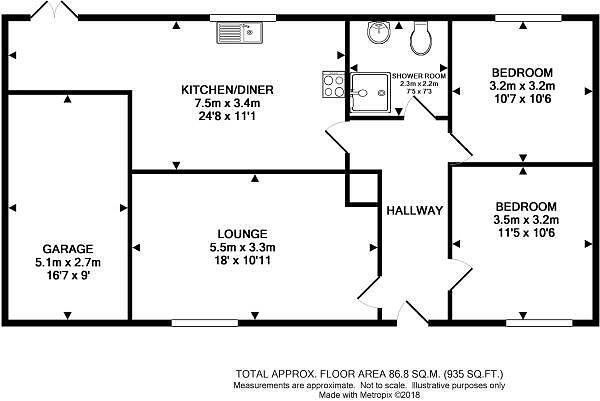 14'4 (4.37m) L-shaped x 7'4 (2.24m) MAX. Radiator, smooth finished ceiling, coving, inset spotlights to ceiling, six panel colonial door through to all rooms, inset coir front door mat, six panel colonial door through to storage cupboard. Front aspect uPVC double glazed window, radiator, smooth finished ceiling, coving, modern pale oak style fire surround with brushed chrome electric fire set within, T.V point. A range of high gloss white fitted base and wall units with woodblock effect square edge work surfaces over, with inset single drainer stainless steel sink with glass wash area and mixer tap, metro style white tiled splash backs, plumbing for washing machine, integral brushed chrome fan assisted electric oven set beneath four ring ceramic hob, beneath extractor fan with inset lighting, space for upright appliance, double radiator, rear aspect uPVC double glazed window with rear aspect views, smooth finished ceiling with inset spotlights, coving, peninsula breakfast bar area divides the kitchen from the family and dining room. 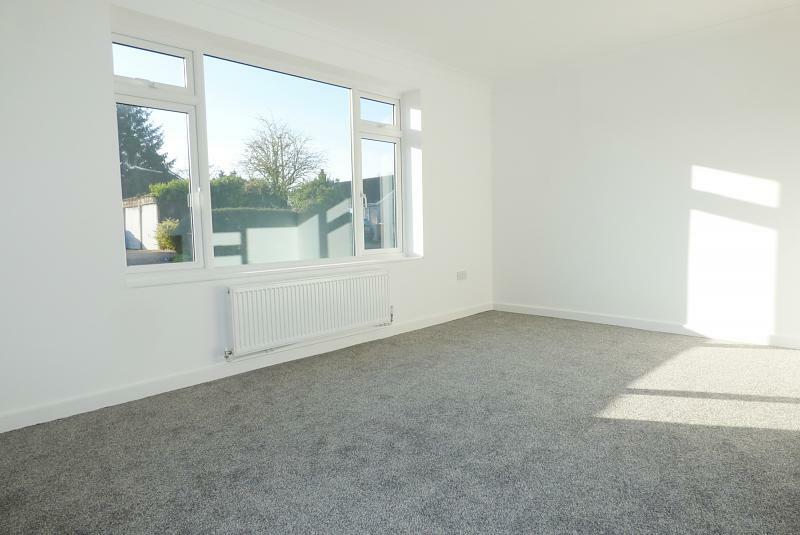 This room could be used either with sofas surrounding the French style doors with views towards the garden, or could have a formal use with dining room table and chairs. French style doors leading out to the patio and to the garden, smooth finished ceiling, coving, inset spotlights. Smooth finished ceiling, coving, front aspect uPVC double glazed window, T.V point. Rear aspect uPVC double glazed window, radiator, smooth finished ceiling, coving, T.V point. Three piece fitted suite in white comprising of oversized corner tiled shower cubicle with curving semi-circular cubicle door with marble style tiled interior and chrome coloured shower set within, pedestal wash hand basin with chrome coloured Monobloc mixer tap, tiled splash backs, close couple W.C with continental style flush, chrome heated ladder style towel rail, obscured rear aspect uPVC double glazed window smooth finished ceiling, inset spotlights extractor fan and coving. To the front of the property offers pathway access to front door with the remainder of the garden has been laid to shingle to create a parking area for up to three cars, side access to the rear garden. A laid to lawn garden enclosed to the rear by mature hedging, offering a good degree of privacy. To the side is enclosed by a mixture of walling and panelled fencing. Outside Firebird oil fired combination boiler serving domestic hot water and central heating throughout the property, oil fired central heating storage tank. There is a paved patio area to the rear of the French style doors from the family kitchen/dining room, offering an excellent dining and entertaining area. Electric motorised door. 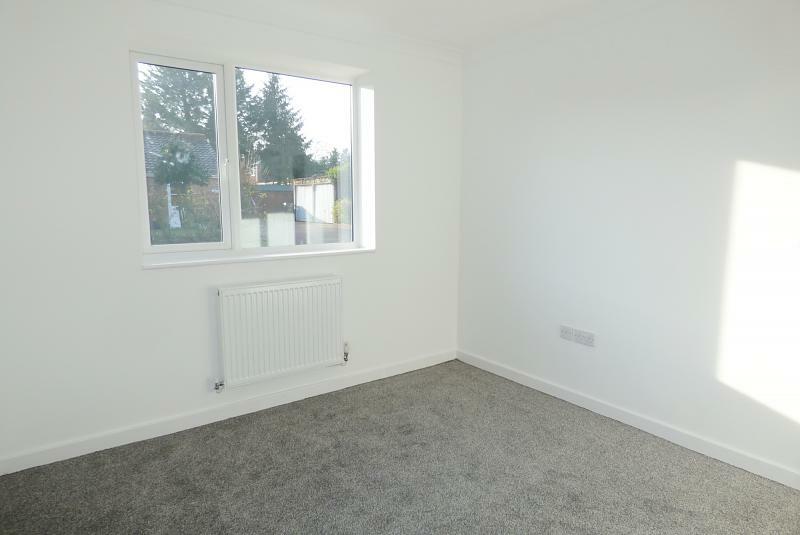 Due to the garage being integral this could potentially create a third bedroom to the property should that be desired (subject to relevant planning permissions).